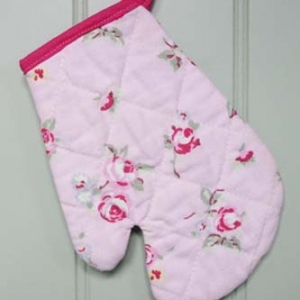 Role play is so important for little ones and accessories like this Play Oven Mitt can really bring imaginative play to life. 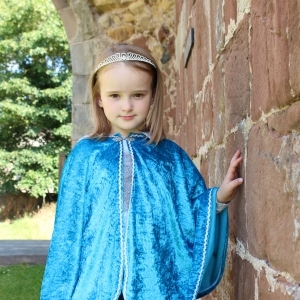 This Royal Cape can be made from relatively inexpensive velour or velvet and can be made up quite quickly. Your free pattern features two different lengths depending on the look you are going for or the age of child that you are making for. 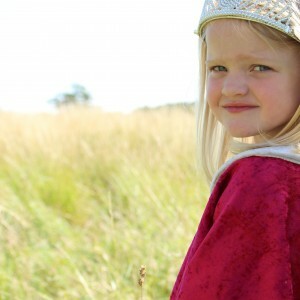 These capes are great for World Book Day, Halloween, Prince and Princess dress-up parties or just a great addition to your dressing up box. 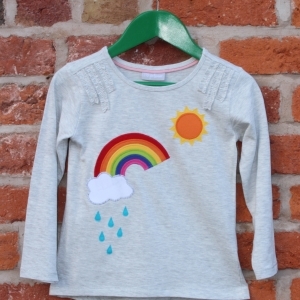 Applique t-shirts are just so cute and making your own is a great way to make something unique. 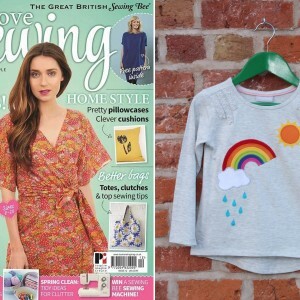 Your FREE pattern includes digitally drawn pattern pieces and the blog post features step by step instructions for adding this design to your own t-shirt. 10, 9, 8, 7, 6, 5, 4, 3, 2, 1, BLAST OFF! This little Fairy lives at the bottom of the garden, but loves to come out and play….watch out though, she can be a bit naughty! Gnomes can be grumpy, so the best way of cheering them up is to take them on an adventure. Be careful though, if they have too much fun they can get up to no good! 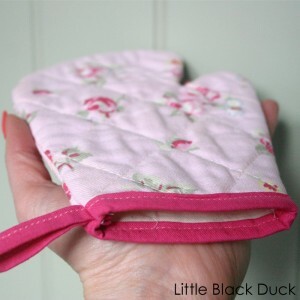 This Mouse finger puppet is ever so sweet, but be careful he doesn’t eat all of your cheese! Hedgehogs like to hibernate in the winter but this little fellow loves to come out and play! Hop Little Bunny, hop, hop, hop! He’s your friendly robot, he’ll do the best he can, he’s your friendly robot, your electronic man! 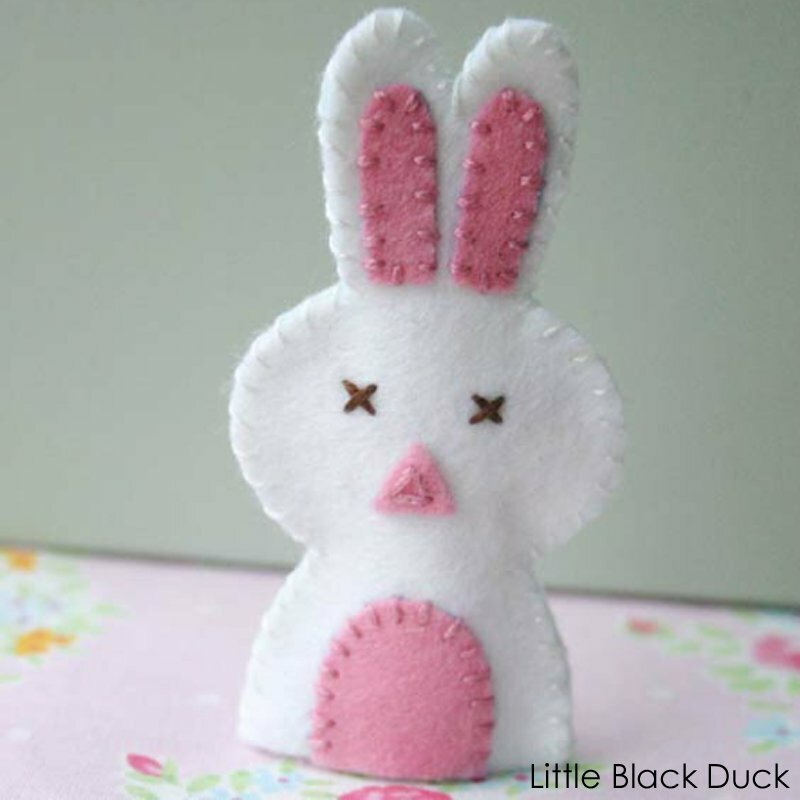 This little Chick is fresh out of the shell, ready to bask in the Spring sunshine! Chick chick chick chick chicken, lay a little egg for me! 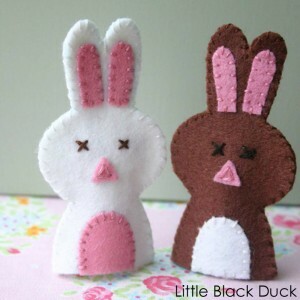 Download this pdf sewing pattern for a little farmyard fun!